Ronaldo’s hopes of a record sixth Ballon d’Or ended on Monday night after his former Real Madrid team-mate Luka Modric beating him by nearly 300 votes. The Portuguese forward has now finished as runner-up to Modric twice after losing out in the FIFA Player of the Year to the Croatian in September, despite another prolific campaign. This came in light of a stunning year from Modric, which saw him help Real win three straight Champions League titles and lead Croatia to their first ever World Cup final. 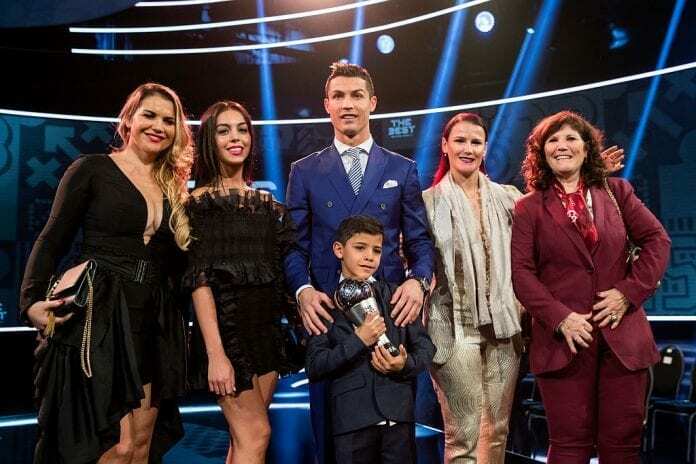 But, as far as Ronaldo’s two sisters are concerned, the Juventus star deserved the Ballon d’Or and pointed the blame towards “the mafia” for his omission. “Unfortunately this is the world we live in, rotten, with the mafia and f******g money,” Elma Aveiro wrote on Instagram.